Crestmark II at 1228 Marinaside Crescent, Vancouver, BC V6Z 3B3 - LMS2781. 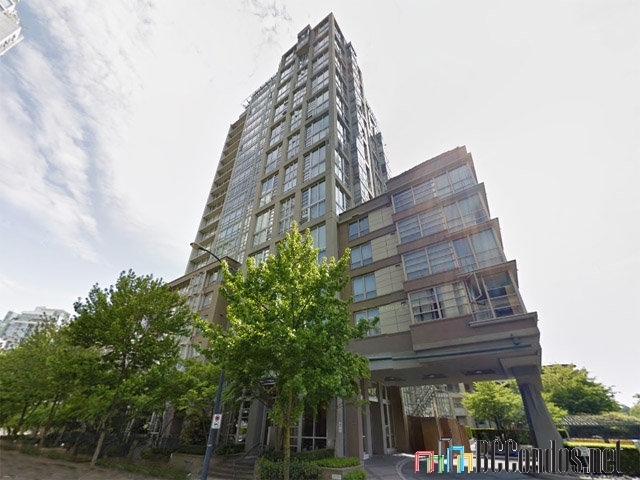 Located in Yaletown area of Vancouver West, near the intersection of Marinaside Crescent and Drake Street. Crestmark II is a high-rise building that offers 221 units over 22 levels and was built in 1997. Some of the features offered by this building include bike room, exercise centre, indoor pool, sauna, swirlpool, storage and parking. A wonderful opportunity to own a true waterfront home in the city. Panoramic Water & Marina View in every window! Conveniently located steps to seawall, shopping, school, restaurants and transit. Crestmark II has a private location in Yaletown area. Steps to Supermarket, Bank, Elementary School, David Lam Park, Community Center, Aquabus, Elsie Roy Elem, Daycare, shopping, theatres, community centre and grocery. 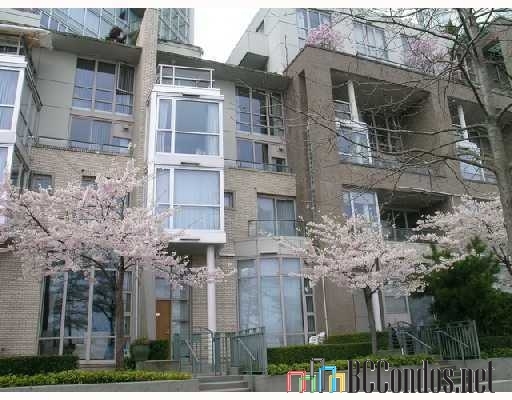 Located within steps of Canada Line Skytrain station and the Roundhouse Community Centre. Walking distance to School Board Vancouver, False Creek Elementary School, Vancouver English Centre and Rhodes Wellness College. Close to Helmcken Park, David Lam Park, Yaletown Park, Coopers' Park, Emery Barnes Park, George Wainborn Park and Charleson Park. Easy access to Stanley Park, English Bay, Rogers Arena, Vancouver Public Library, Edgewater Casino, Vancouver Art Gallery, and many other attraction. Steps to public transit bus routes. Plenty of entertainment and great nightlife are just steps away waiting from this magnificent location. 308 1228 MARINASID.. 3 Bed, 3 Bath,1678 Sqft. $2,399,000 Royal Pacific Realty (Kingsway) Ltd.
903 1288 MARINASID.. 2 Bed, 2 Bath,1052 Sqft. $1,399,000 Oakwyn Realty Ltd.
1905 1228 MARINASI.. 2 Bed, 2 Bath,964 Sqft. 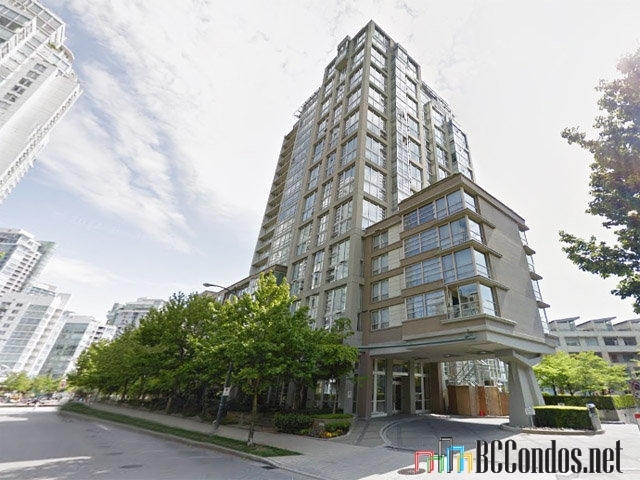 $1,499,000 Royal Pacific Lions Gate Realty Ltd.